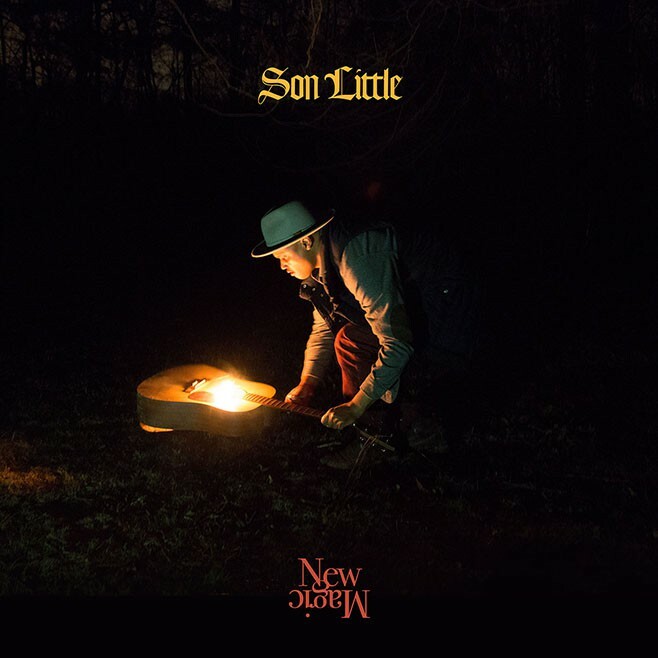 I was really looking forward to seeing what Son Little would do with his new album. His first full length self-titled release established him as someone looking to rework the blues and R&B canon in a new way (or to travel some forgotten byways). That album was spectral, spooky, and a little freaky. It called to mind Screaming Jay Hawkins or Andre Williams. It really grew on me. So, I was looking forward to how he would push things forward on this new outing. Initially, however, I felt let down. It seemed too simple and not so much a reinvention of the blues as a rehashing of them. It is more accessible, at times upbeat, and almost happy. This is not necessarily a bad thing but it wasn’t what I was expecting. After repeat listens, however, I came to appreciate it on its own merits. A couple of the tracks are standout: “Blue Magic” and “Charging Bull.” These fall into that category of songs you should be hearing a lot on the radio and could act as a tasty bridge between Leon Bridges and Gary Clarke Jr. on a playlist. Son Little was, apparently, looking for a new direction after the success of his first album. He ultimately found himself on the wild north coast of Australia where he was struck by inspiration and wrote these songs on a left-handed guitar that he borrowed from a blind Aborigine who played it upside-down. Just writing that down makes me wish he had a song about that whole experience. We shouldn’t be upset when artists take new avenues and try and reinvent themselves. But it’s hard. While I like New Magic, it seems more of a breather before he (hopefully) takes another foray into the musical wilds. I hope he comes back with a song about a blind Aborigine musician and his upside down guitar.